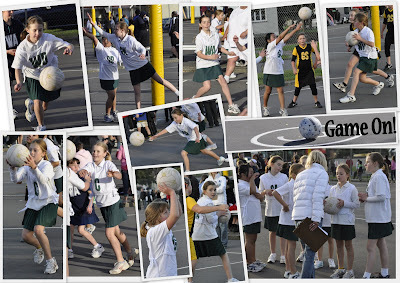 Well Done to all the girls at Muritai who are playing on Saturdays at Taita courts! The collage above was put together by Ella Grenfell's mum Becky -Many Thanks to Becky for this, such a great collection of photos! Best of Luck for the Season to all the girls playing for Muritai!